redell olsen bucolic picnic (or, toile de jouy camouflage) 2009. Text for era of heroes is published in Secure Portable Space (Reality Street, 2004). 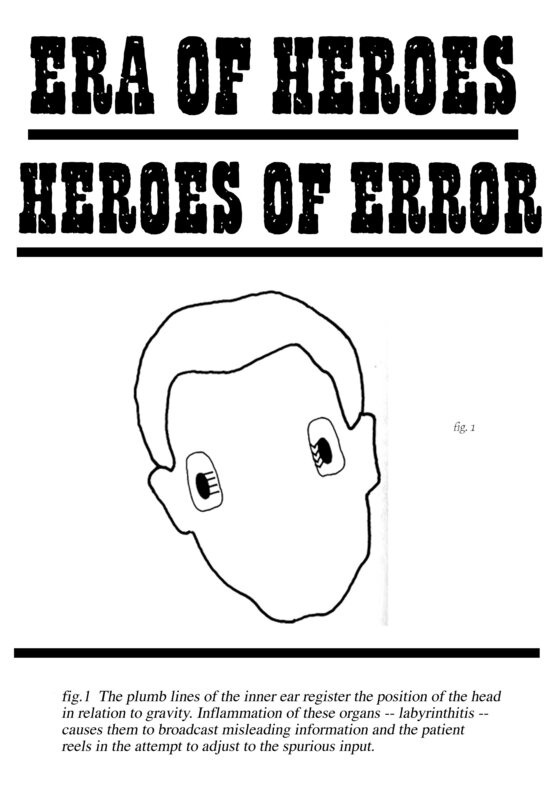 eraofheroes poster at The Bookartbookshop in Pitfield Street, London, 2003. LLaw Project curated by Brigid Mc Leer. redell olsen, lightbox, 2003 made for eraofheroes performance and collected in Secure Portable Space (2004).